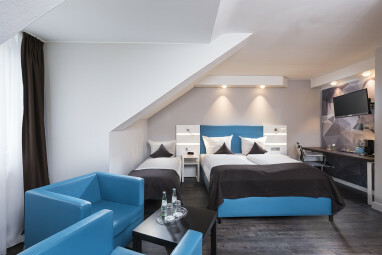 Homepage > Hotels in Troisdorf > Best Western Hotel Cologne Ai. 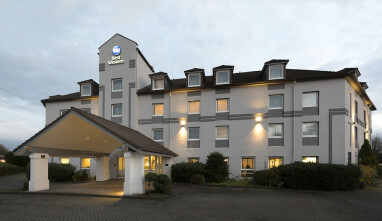 The Best Western Hotel Cologne Airport Troisdorfis located between the Cities Bonn and Cologne close to Highway A59. It is the ideal starting point for excursions to various attractions. 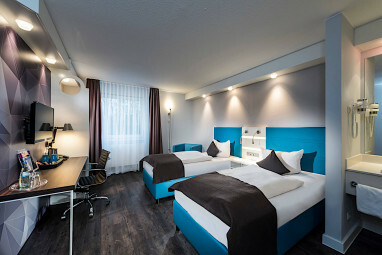 The Best Western Hotel Cologne Airport Troisdorf is a 3 star business hotel. 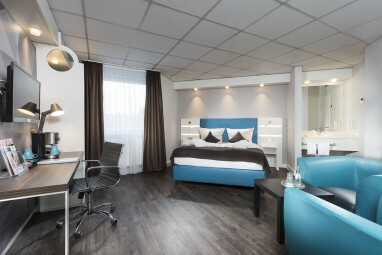 All 88 hotel rooms with 176 beds are equipped with modern furnishings like queen-size beds, telephone, tv, SKY and free wireless Lan. Parking spaces are available free of charge in front of the hotel. 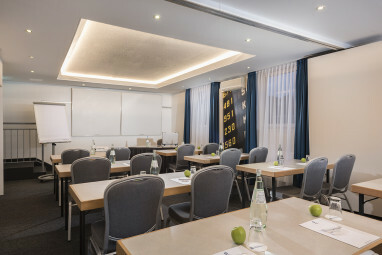 For meetings and events the Best Western Hotel Cologne Airport Troisdorf offers four air-conditioned conference rooms with daylight for up to 80 people. 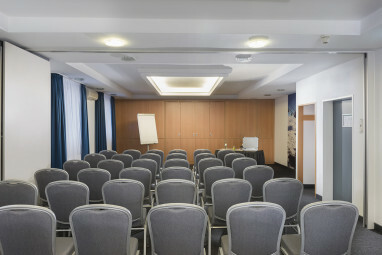 Additionally we can provide three smaller meeting rooms for workshops. 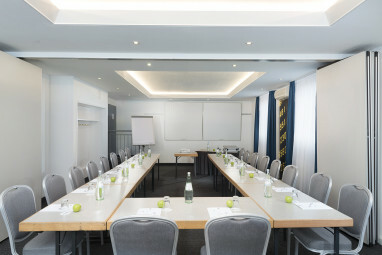 All conference rooms are equipped with modern media technology and wireless lan. Start your day with an excellent breakfast and a wide range of coffee and tea specialties. 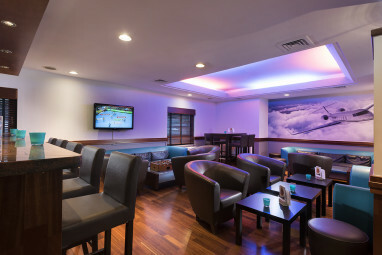 In our hotel bar you can enjoy Snacks and cold berverage. 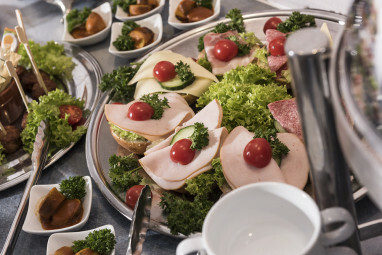 No matter if you visit with colleagues or on your own - you will always enjoy the best service. 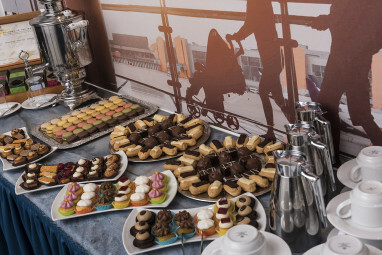 The 4-star hotel offers 88 comfortable guest rooms with Full-length mirror, ISDN line, Wi-Fi, room safe, non-smoking rooms, Windows for opening and disabled-friendly. 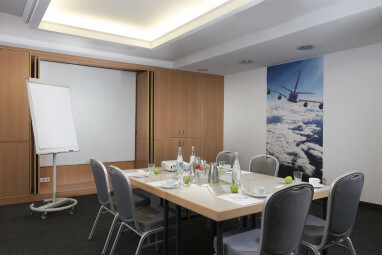 4 meeting rooms that can accommodate up to 70 persons with state-of-the-art equipment.